With no other international break sanctioned by the world’s football governing body, FIFA, till March 2019, fixtures this weekend will mark the beginning of non-stop, unadulterated football in Europe; with a considerable number of epic bouts penciled for Match Week 13 of the 2018/19 EPL season. 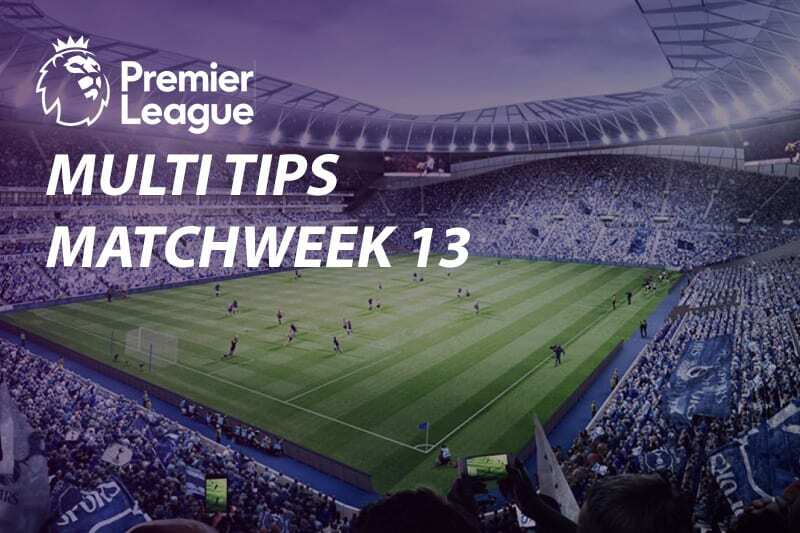 Our first piece of action will see Manchester United welcome Crystal Palace to Old Trafford after spending nearly a month on the road, whereas second-placed Liverpool will be away to impressive starters Watford. Leaders Manchester City will be in London for a match against West Ham United, whereas Saturday’s last piece of action, by a long stretch the biggest game of the weekend, will see Mauricio Pochettino welcome Maurizio Sarri to Wembley. The first of only two Premier League matches scheduled for Sunday will have Unai Emery’s Arsenal play away, against a Bournemouth side chasing for European qualification next season. Jose Mourinho will be hoping that the just concluded international break was an ample enough time for his charges to lick their wounds, having registered a disheartening result in the Manchester derby. Thoroughly beaten 3-1 at the Etihad by the champions a fortnight ago, returning back to winning ways will be the top most priority for the United gaffer. Although it’s quite possible that Manchester United will win their match this weekend, as they should, the Red devils have struggled to keep clean sheets this season; holding the worst Goal Difference of all the teams in the top half of the table. Liverpool’s return to the Premier League will be marked by a trip to Watford on Saturday afternoon. The Reds are currently second on the log with 30 points- just two points behind leaders Manchester City. Jurgen Klopp’s side cruised past bottom-placed Fulham with a 2-0 victory in their last outing, and shouldn’t have much trouble overcoming a Watford side that has of late been struggling to find the goals, despite sitting seventh on the log. Champions Manchester City will without question be beaming with excitement ahead of the trip to London for their Premier League match against West Ham United- and it’s not because the Hammers are the most exciting of opponents. City will have an extra spring in their step having earned the bragging rights in their thrilling 3-1 win over Manchester United in the derby. Knowing how Pep Guardiola already has one eye set on Tuesday’s trip to Lyon in the Champions League, Manchester City will undoubtedly make light work of Manuel Pellegrini’s side this weekend. 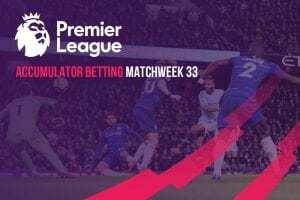 The biggest attraction in Match Week 13 of the English Premier League will pit third against fourth when Chelsea plays away to Tottenham Hotspur in the London derby. The match couldn’t have come at a more decisive time, as both teams are separated by a single point; Chelsea in this particular case ahead of their cross city rivals. Although Spurs are bound to provide stern resistance, the Blues- unbeaten thus far in the Premier League- should be able to carry the day with a scrappy win. Our last match on the cards this weekend will see Arsenal travel to Dean Court for a match against Bournemouth. Under the tutelage of Eddie Howe, the Cherries not only earned promotion into the Premier League, but have cemented their place in the English top tier; quite possibly mounting a challenge to qualify for the Europa League next season. 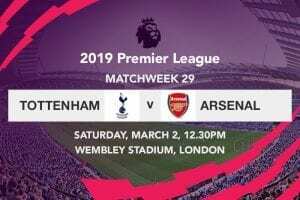 The Gunners however will be aiming for nothing short of maximum points from the encounter, as a win could see them claw their way back into the top four, should Spurs lose to Chelsea.